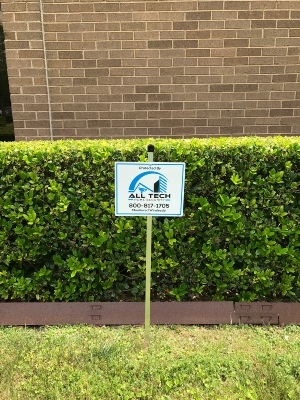 Your employees, products, confidential client records, computer systems and other commercial assets are important,…..
Apartments and other multi-family properties are a big part of the projects we handle at All Tech Security Services…..
Raising the Standard of the Security Industry. Let us Provide you with peace of mind. 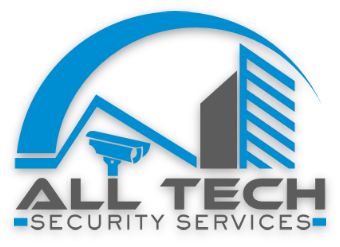 All Tech Security Services offers professional high tech security systems across a wide range of environments including retail stores, homes, warehouses, apartments, special events, construction and government. After 30+ years of security planning and implementation, All Tech Security Services is one of the leaders in the area of finding economic and innovative solutions for our customers. A piece of mind knowing that your payment is secure.